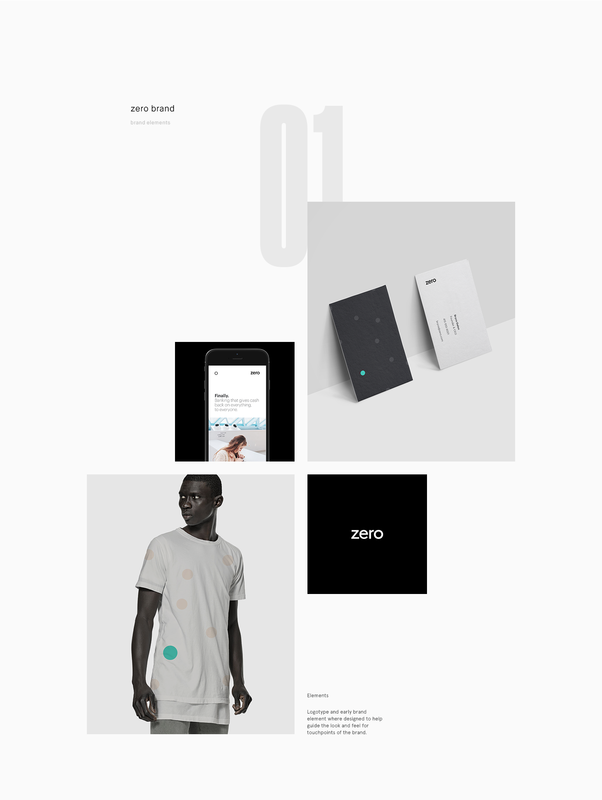 Zero is a Branding and Web Design project shared by Ben Mingo, the lead designer with collaboration of Linda Eliassen for Ueno . 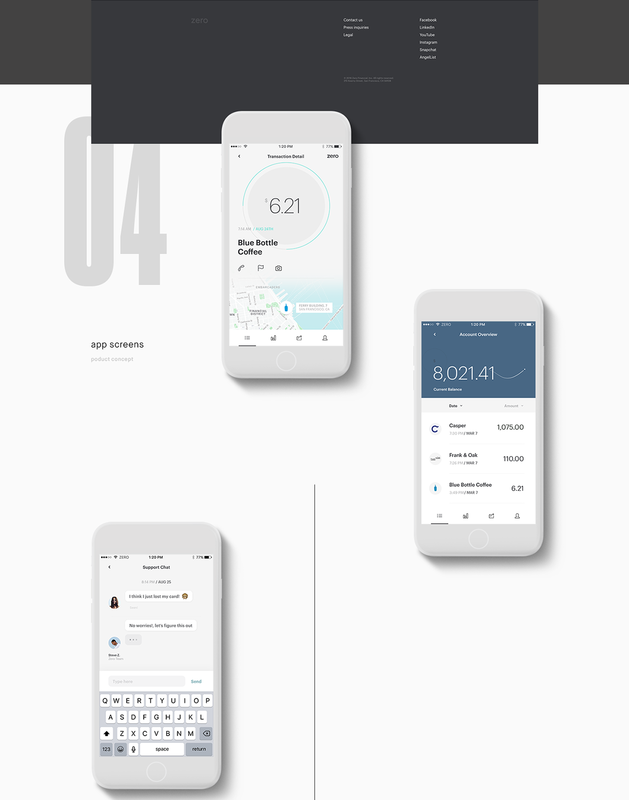 Zero is a mobile banking experience and it works alongside a physical card. The design follows a very simple and almost monochromatic style. There's also a interesting grid with some aligned with pristine typography.